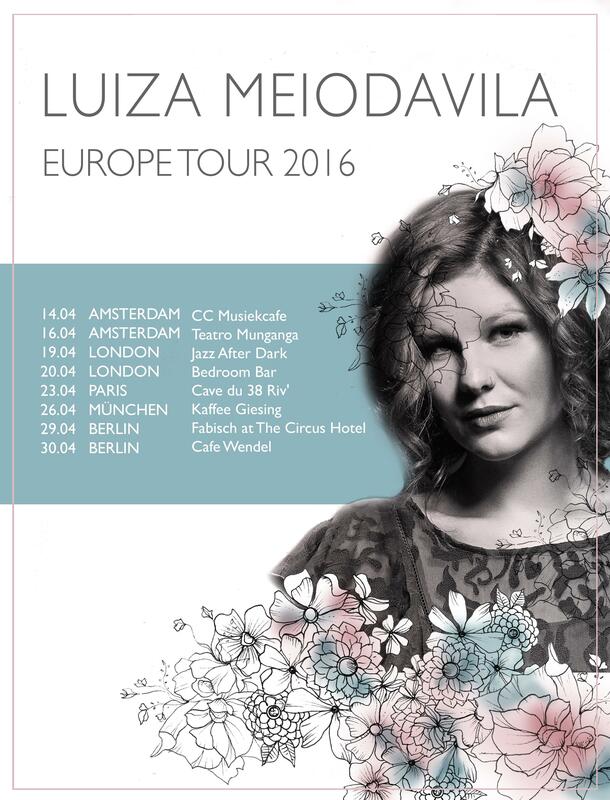 São Paulo born and raised Luiza travels to Europe this April for her first European tour. During eight shows of jazz-influenced Brazilian music she will be accompanied by Lipe Torre on semi-acoustic guitar, Zé Victor Torelli on acoustic guitar and Renan Cacossi on saxophone and transversal flute. Her album, Florescer – which means “bloom” – reunited some renowned musicians, such as Walmir Gil (flugelhorn) and Jarbas Barbosa (guitar) and Cuca Teixeira (drums). Along with Teixeira and her tour musicians, she also performs with Gabriel Gaiardo (keys) and Felipe Galeano (bass). 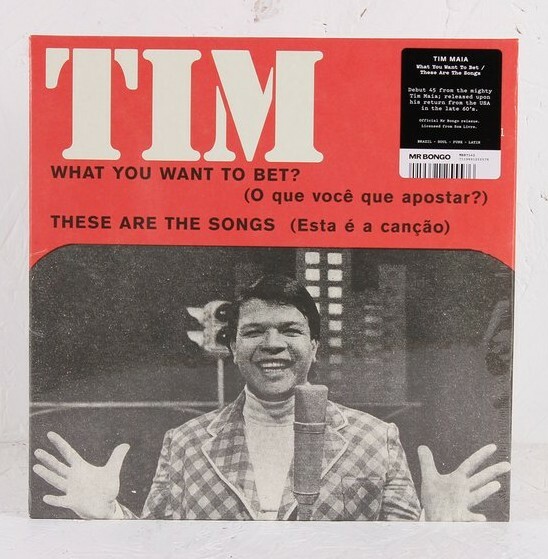 The album was mixed by Luis Paulo Serafim and mastered by the grammy award-winning Mike Couzzi, earning a positive reception with the Brazilian press, such as Rolling Stone Brasil magazine and Billboard Brasil. Luiza also performed in the project Sofar Sounds, the Soul Mates Festival, the Estúdio Showlivre and music venues like Tom Jazz, Sesc Sorocaba and FNAC Pinheiros.